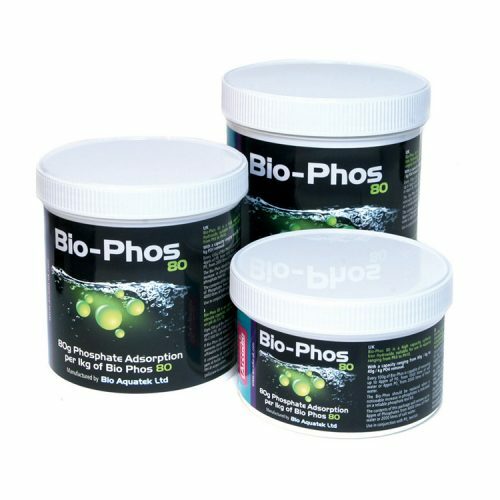 Eliminates Aiptasia and Majano anemones in minutes. 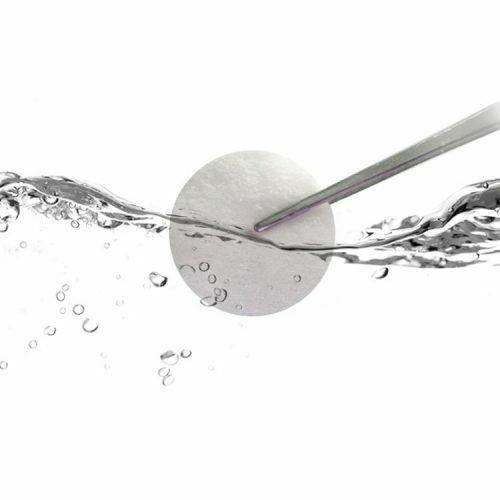 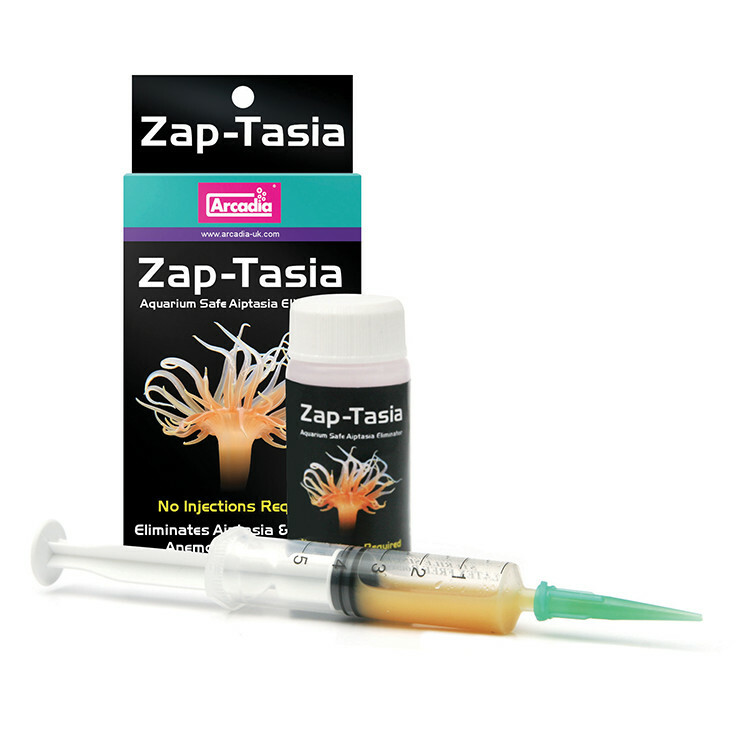 Zap-Tasia is a simple, effective and quick solution for treating Aiptasia and Majano anemones. 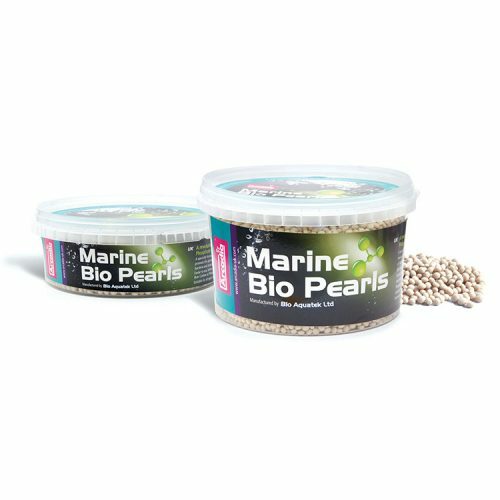 Simply feed a small amount of the product to the Aiptasia and Majano anemones and within minutes they will disappear, for good! 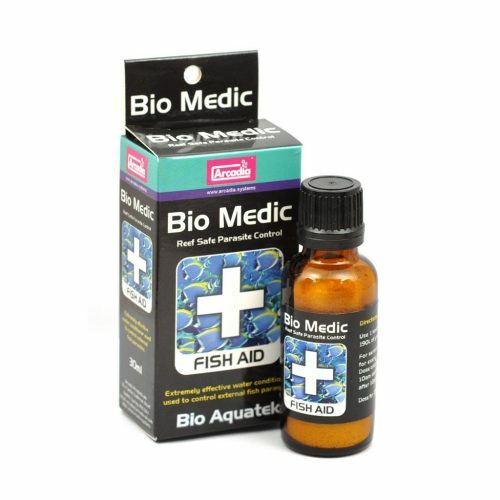 No injections required! 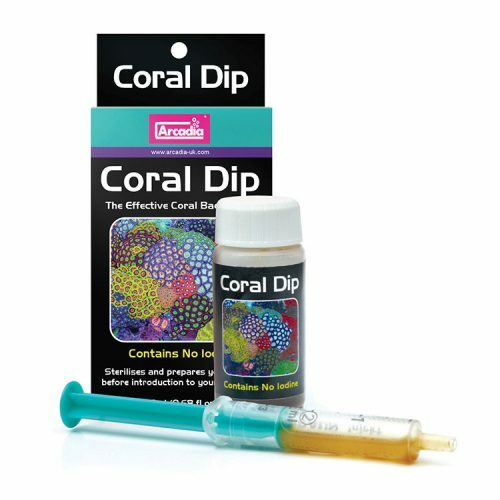 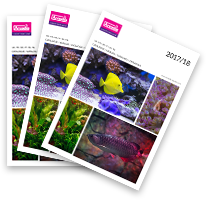 Zap-Tasia is completely reef safe and will not harm corals or invertebrates.